Find the home of your dreams in the desirable community of Rollingbrook Estates. Distinguishing features of this beautiful Lake Ridge Builders home include a spacious lot, premium elevation, 36 fireplace with tile hearth, and a covered patio. Dream up delicious cuisines in the kitchen with upgraded stainless steel appliances, granite countertops, and 42 cabinetry. 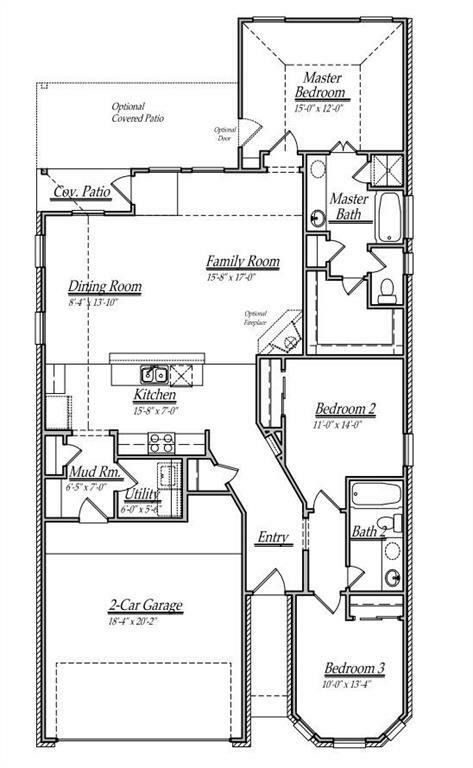 Relish in the master bathroom, which boasts dual vanities, 36 tub, and separate shower. Well-situated with easy access to nearby parks, entertainment, and shopping. 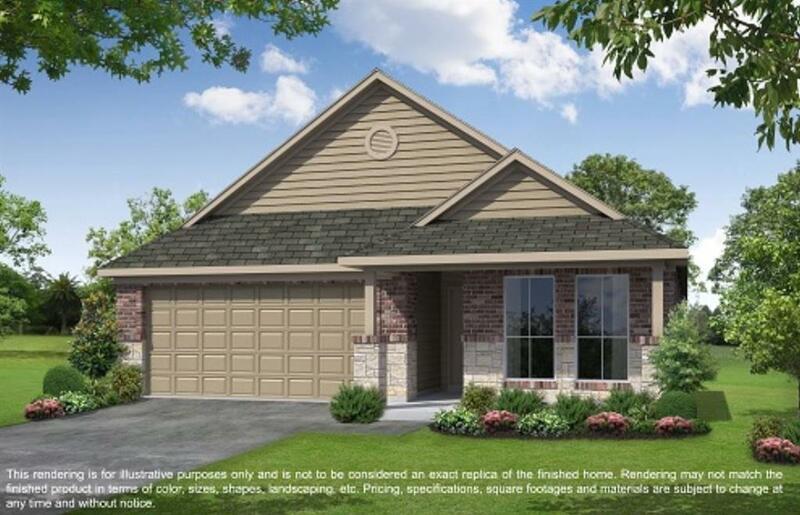 Ideal for commuters with proximity to SH 146 and I-10. Schools are zoned to Goose Creek CISD. Schedule your private showing today!